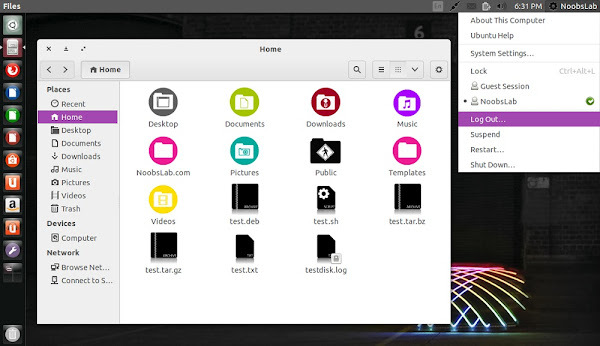 Orchis GTK theme is designed by Moka Project team, they create high quality GTK3 themes for Linux and known as great theme designers. Orchis is also available in software center but it is recommended to use project PPA in order to get latest updates directly from project team because PPA usually provide fixes/improvements. This theme using a semi-flat style and eschewing some of the traditional design patterns, it creates an elegant desktop experience. Mylo-Xylo icons used in screenshot. 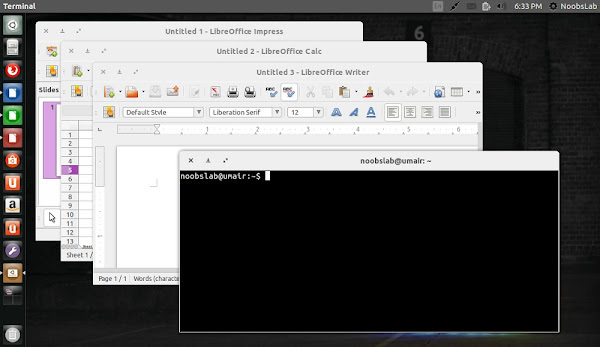 You can use Unity Tweak Tool, Gnome-tweak-tool or Ubuntu-Tweak to change theme.